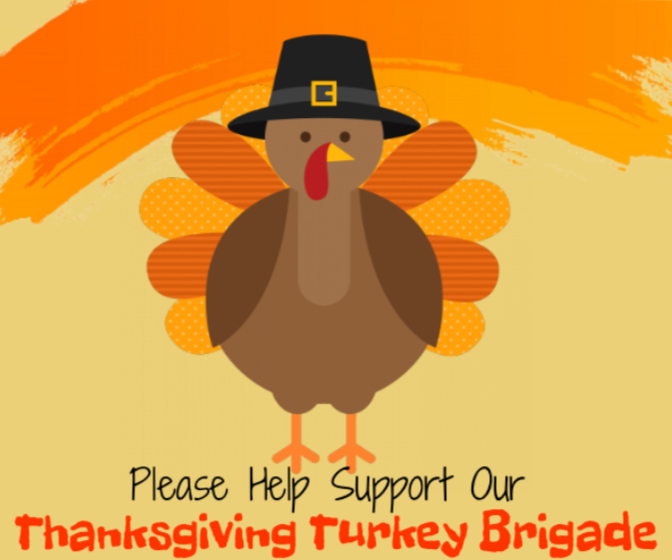 We will deliver the baskets on Tuesday, November 20, so you have between now and Monday, November 19 to mail in or drop off your monetary donation via cash or check to our office in downtown Black Mountain. 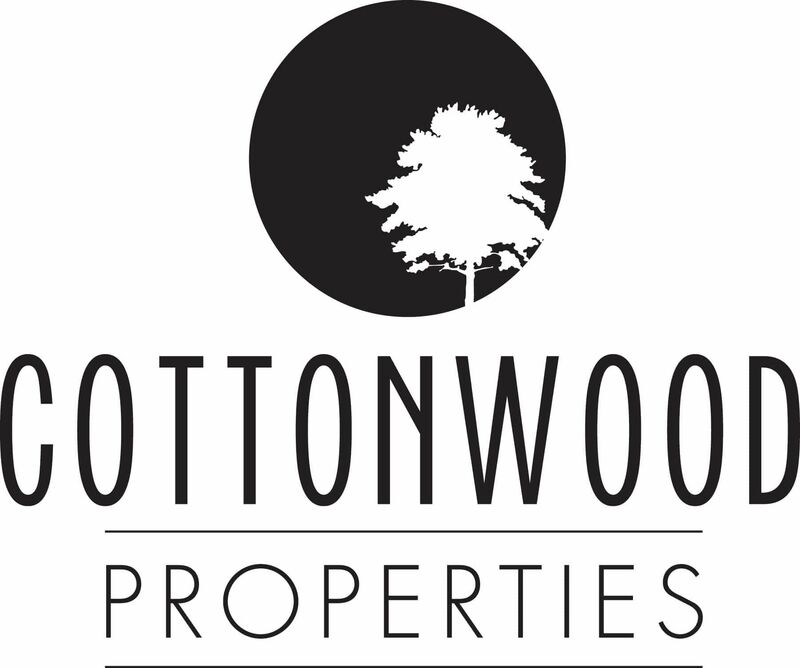 Call or email us with any questions at 828-419-9128 or info@cottonwoodpropertiesnc.com. Thank you for being a positive influence in our wonderful community!